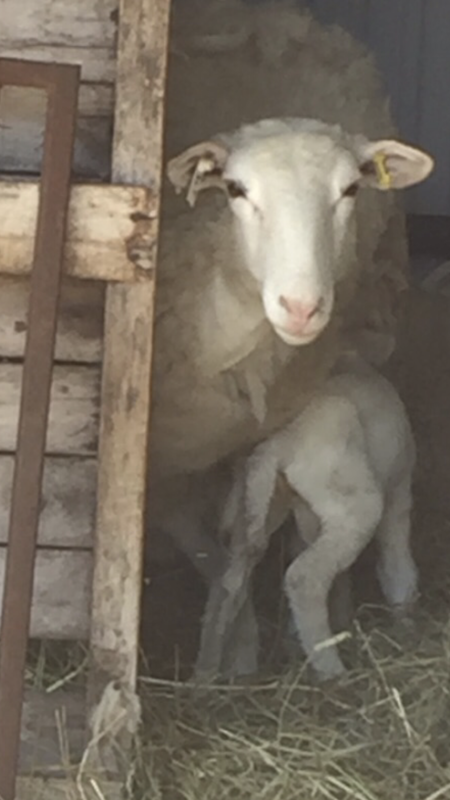 Spring is very exciting around Thistle Lane, not only are the days warmer and lighter, and the seeds are well under way for the flower farm, but this time of year is filled with planning and prepping for the much awaited lambing season to begin. The 2018 year has us potentially lambing out 38 ewes with 22 of them being first timers. Part of the prepping is turning a portion of their outdoor shelter into about four lambing pens which is connected to a larger corral. This is like a waiting room for the birthing pens. 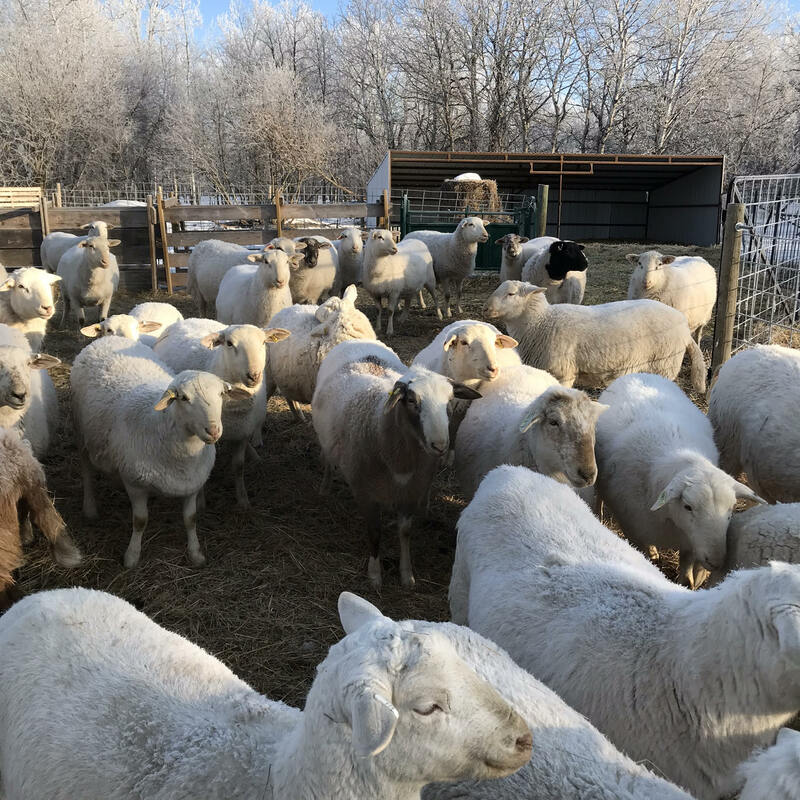 We do separate the ewes according to how ready they appear to give birth, being herd animals they do not like to be singled out, so this does require a bit of patience. Some sheep do lamb in with the rest of the ewes, however if that does happen we do move her and her lamb to a pen for about a day. We do this to ensure they bond and the feeding is going strong. 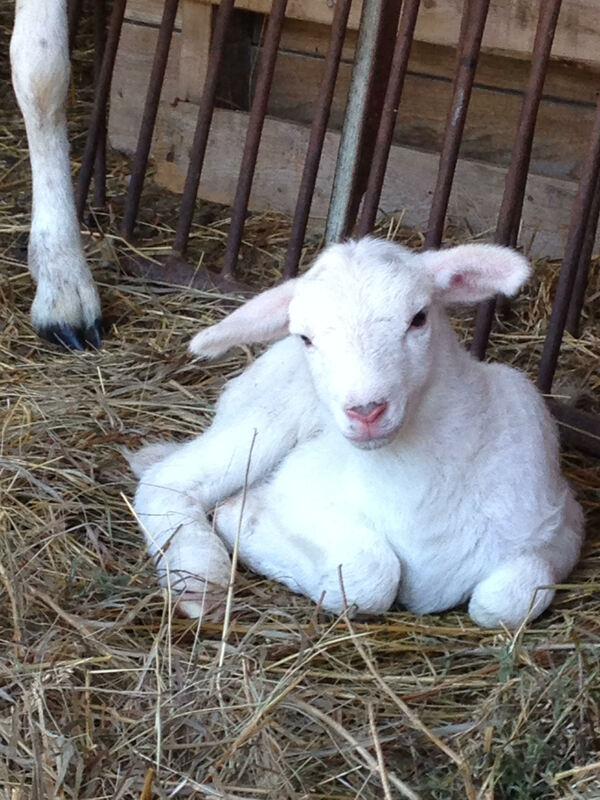 During the lambing period, my husband and myself tag team two hour checks, just to make sure we don’t miss anything. Through the night we will stretch that two hours depending on how many are in the waiting pen. Do things ever go wrong? If you don’t check, it is almost a guarantee that something will! We often have to help pull a lamb or to make sure the ewe takes care of her lambs. Occasionally, the ewe will not allow the the little lambs to nurse, they will be searching and she won’t let them latch on. 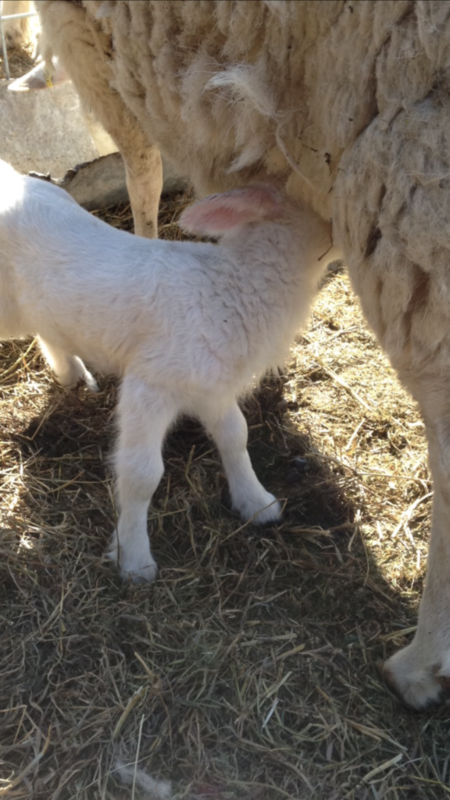 The timing of the newborn lambs to receive the first colostrum is crucial, it’s rich in antibodies and minerals and gives the lambs energy for survival, hence the need to make sure this happens. Farming with livestock has its challenges, but it’s also invigorating and rewarding. There is nothing quite as amazing as seeing a pasture full of ewes grazing, while their sweet little lambs are running and jumping.